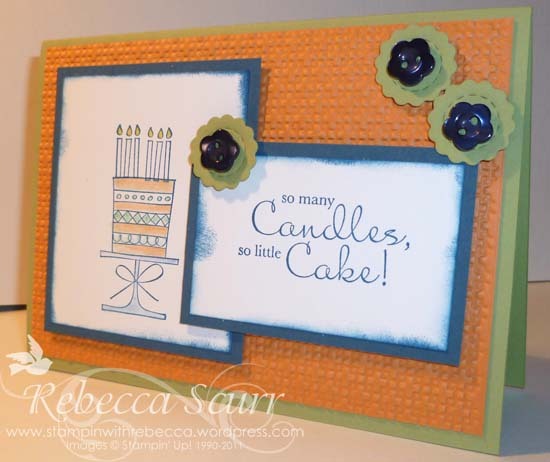 Hi Rebecca, love this fab card. Great image and sentiment. Thanks for joining us at SS&S.